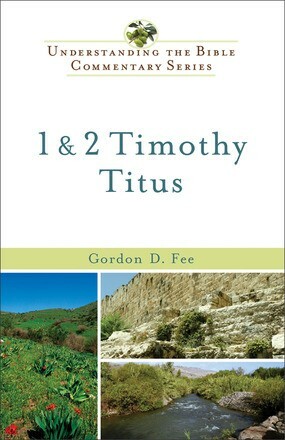 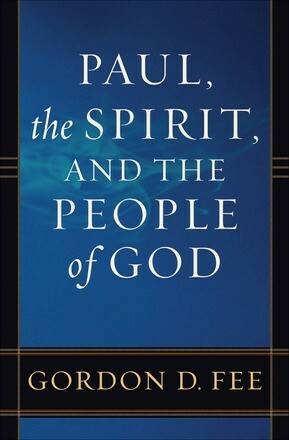 1 and 2 Timothy, Titus explores Paul&apos;s heartfelt concern for the newly planted churches and the leaders who served in them. 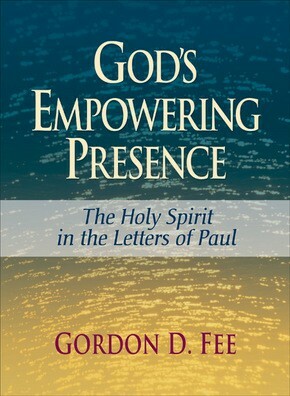 These letters of compassion, instruction, and admonition were meant to instruct and strengthen the leaders and the members of these churches. 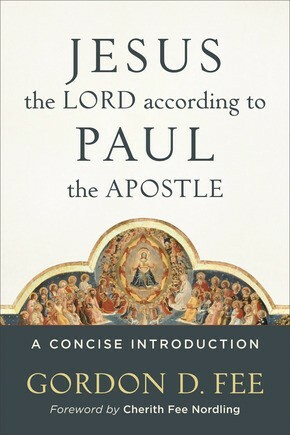 Filled with great insights taken from the original language, this volume will help you understand more deeply the pastoral love of Paul.